Prize motivation: "for their design of the scanning tunneling microscope." In optical microscopes the size of objects that can be observed is limited by the wavelength of light. 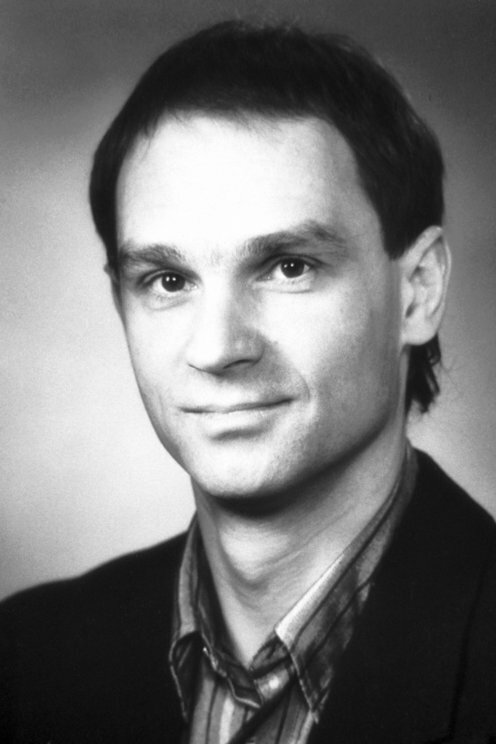 In 1981 Gerd Binnig and Heinrich Röhrer developed the scanning tunneling microscope, which transcends this limit. The instrument is based on an extremely thin point that passes very close to a surface. A low electrical charge is positioned between the point and the surface, and through a quantum mechanical effect, the tunnel effect, a current arises that varies with the distance from the surface. The current is registered and allows the creation of an image in which objects as small as individual atoms can be distinguished.